Have you heard of dryer balls? 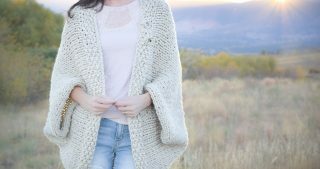 You might remember that I actually wrote a blog post about some that I received a while back from Mountain Meadow Wool, and I just love them. They are supposed to cut down on drying time and are an eco-friendly alternative to dryer sheets. 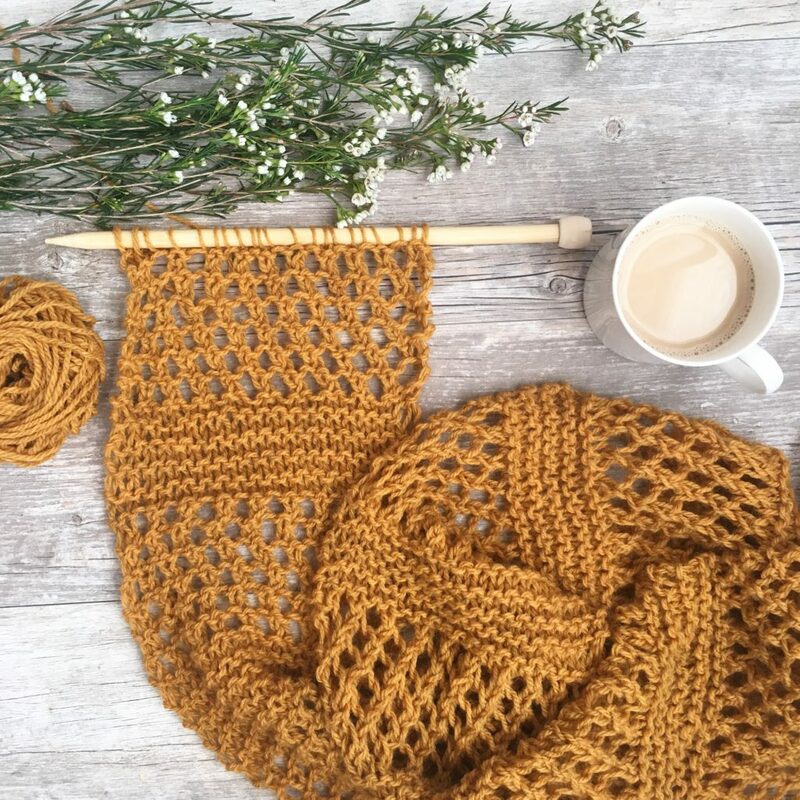 I never actually thought about making some from scratch until I found myself chatting it up with a woman in the yarn aisle who makes them to give as gifts. 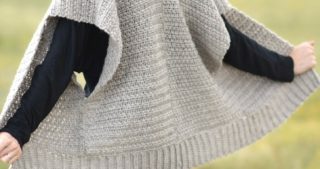 So there I was, simply buying up some wool yarn, minding my business (and spying what the other customers were buying) and noticed a woman with a whole bundle of this same Lion Brand Fisherman’s Wool under her arm. Of course I had to ask what she was making, imagining an afghan of sorts, and lo and behold she said “dryer balls”. Of course I wanted to know how she did it! She kindly shared with me her method and I got to give it a whirl with my left-over skeins of wool from my shawl. It worked like a CHARM! So today I’m going to show you how I made these. If you make the Big Beginner Knit Shawl that I posted and don’t add tassels, you will have enough left over to make two dryer balls. 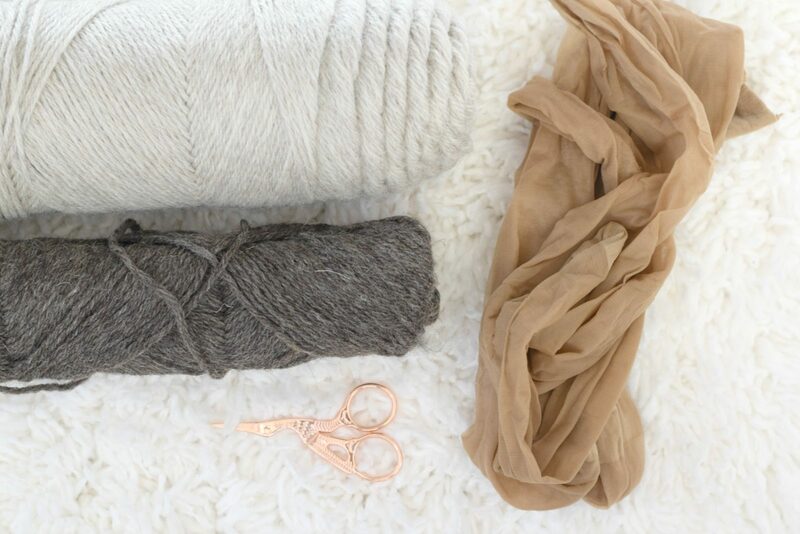 If you buy a skein of this Fisherman’s Wool, you should be able to make about 3 balls. 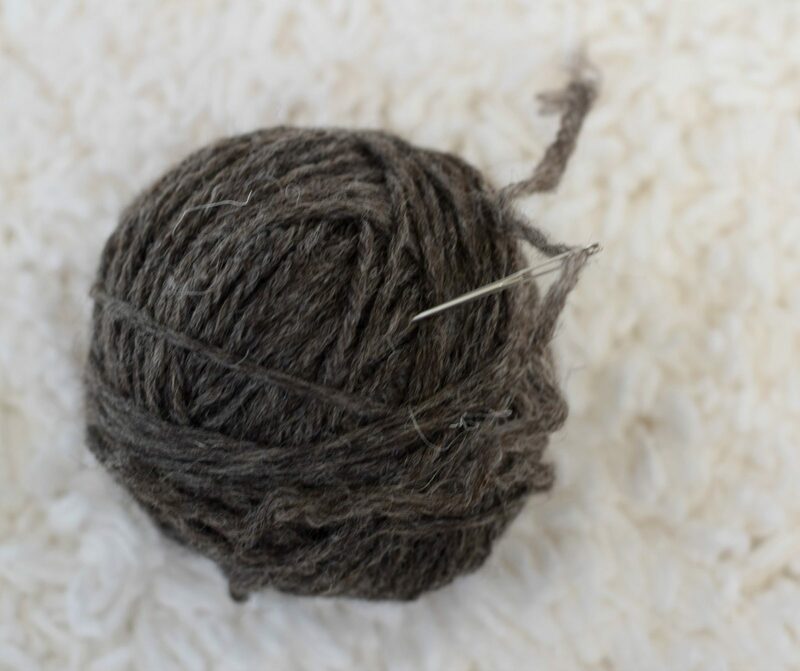 One ball of mine weighed 64 grams, and there are 227 grams in a skein of Lion Brand Fisherman’s Wool. 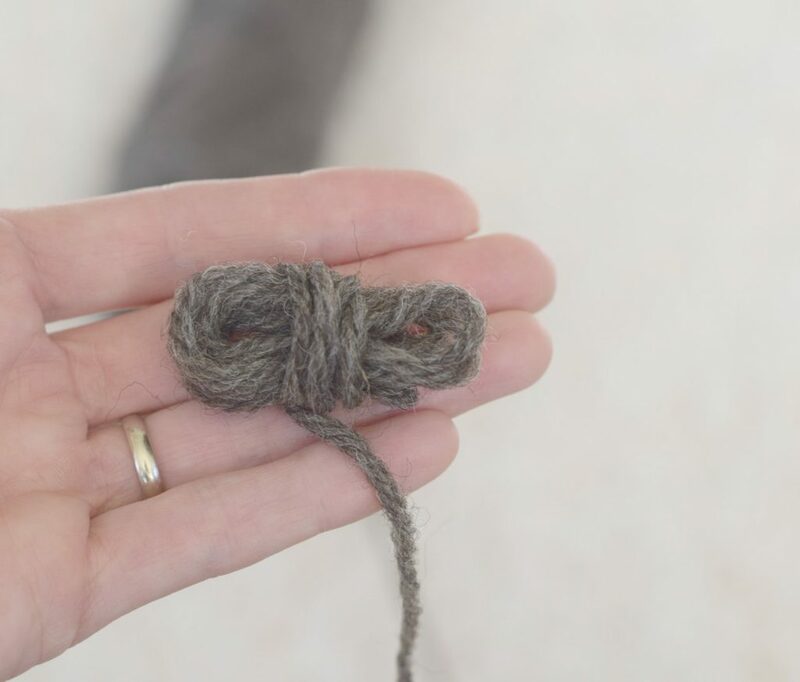 If you have a different wool on hand or want to use something else like roving, simply make sure that #1. It’s 100% wool #2. It’s not a superwash wool or anything that is machine washable and #3. It’s colorfast. It must be able to “felt” in the washer and dryer. 2. 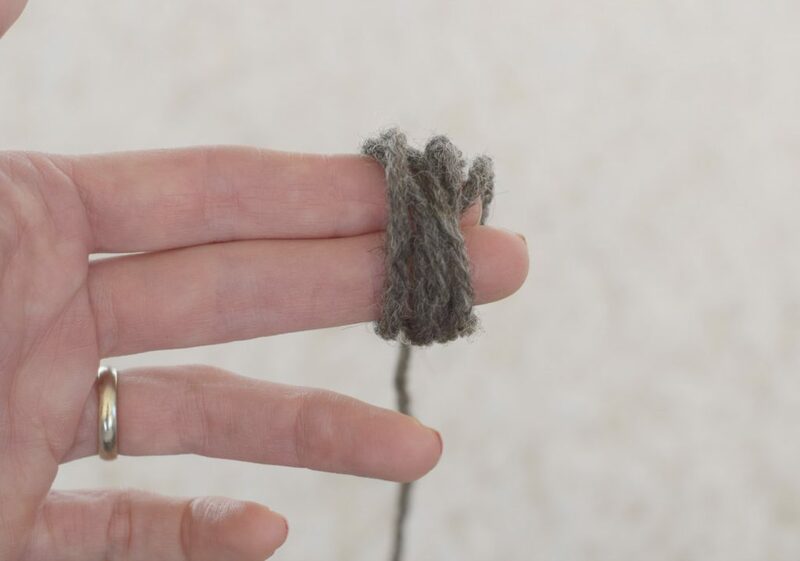 Take the yarn off of your fingers and continue working the yarn into a ball by working around and around as pictured below. 3. You will slowly form a ball. 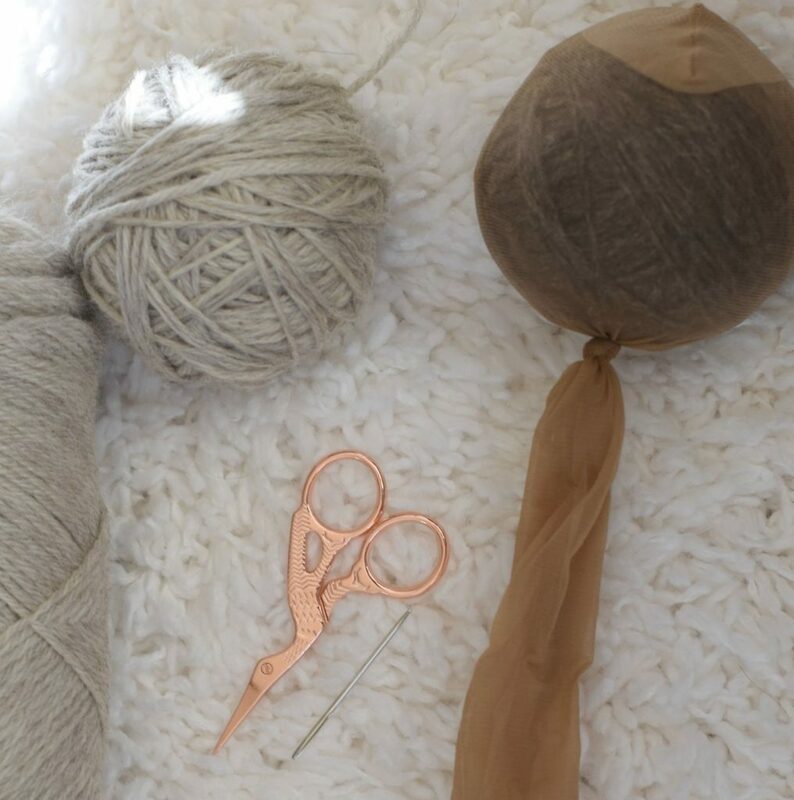 Make this ball of yarn about the size of a baseball or softball. 4. 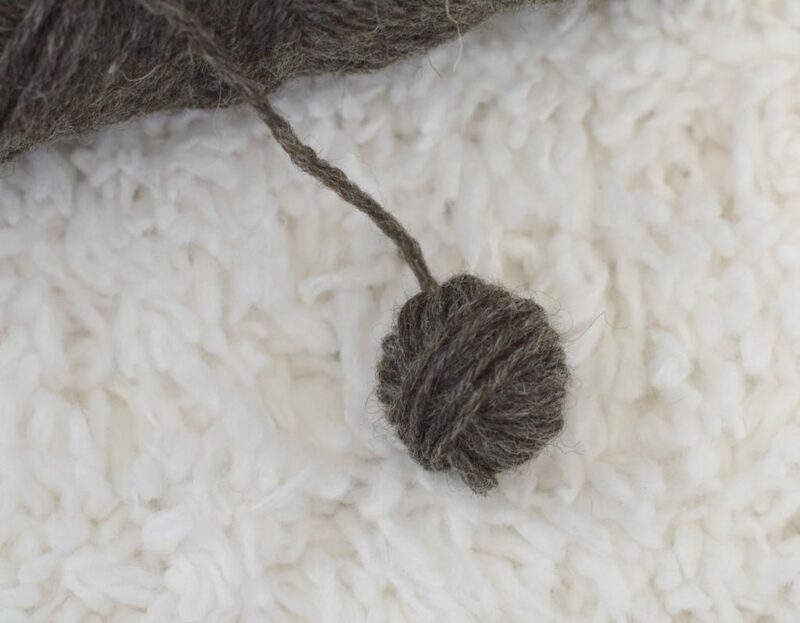 Once your ball is the right size, work the tail through with a tapestry needle. I just pulled it through the middle and weaved it in and out a few times. 5. Put the ball into the nylon and tie the nylon off to hold it in place. You can place several of these dryer balls in one leg. I did cut the leg off of the nylon so it wouldn’t get twisted and tangled in the washer. Finally you will put the dryer balls into the washing machine and wash on HOT with a COLD rinse. Don’t add any detergent, but you should add a small amount of wool safe soap/detergent or shampoo. I used just a little bit of shampoo and it worked out well. You then want to dry them in the dryer as hot as you can. 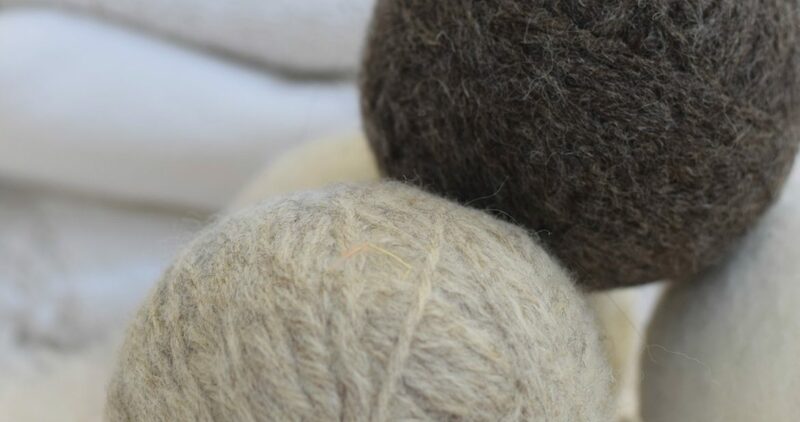 You can still see that they look a bit like a ball of yarn, but they are felted and held together tightly. Now you can just toss them into the dryer for an eco-friendly way to make your clothes fresh and to save on energy! I love my eco-friendly dryer balls! If you try to make these, I’d love to hear about it. 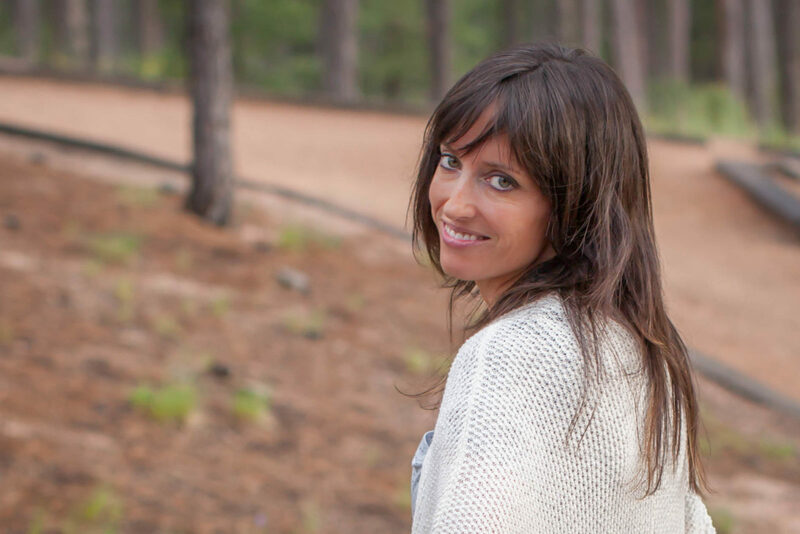 HI Jessica, I’ve never heard of these but anything eco-friendly I know my sister will love! So you say they make your clothes fresh. Does it also help with static cling like dryer sheets? Also how long do they last? Can’t wait to show this pattern to my sister when she comes up next. Thank you for all your new patterns. I’m not sure whether they help with static cling or not actually. Good question! And I’ve been using the ones I bought for probably about a year. I’m not sure how long the homemade ones will last, but they seem sturdy! I will keep you updated. 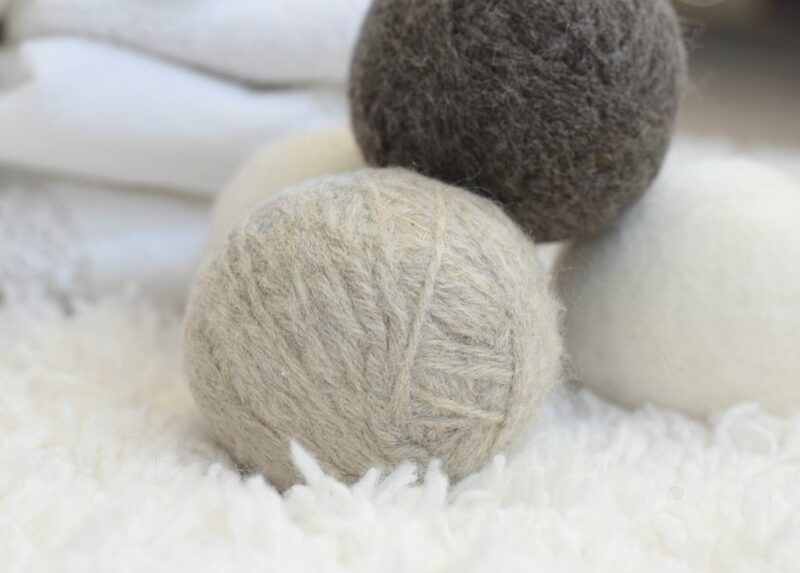 I have six dryer balls that I purchased from Lehmans over two years ago, and I can tell you Kathy that mine look as good as they did when I purchased them. They do eliminate the static cling issue and reduces wrinkling as well. Jessica, I’m really excited to have the pattern to make my own dryer balls for myself and as a gifts. If you don’t have stockings you could use a small delicate net washing bag. Thank you for your insight about the dryer balls! I’m hoping that these will hold up as well as the store bought versions, and so far it seems that they will. 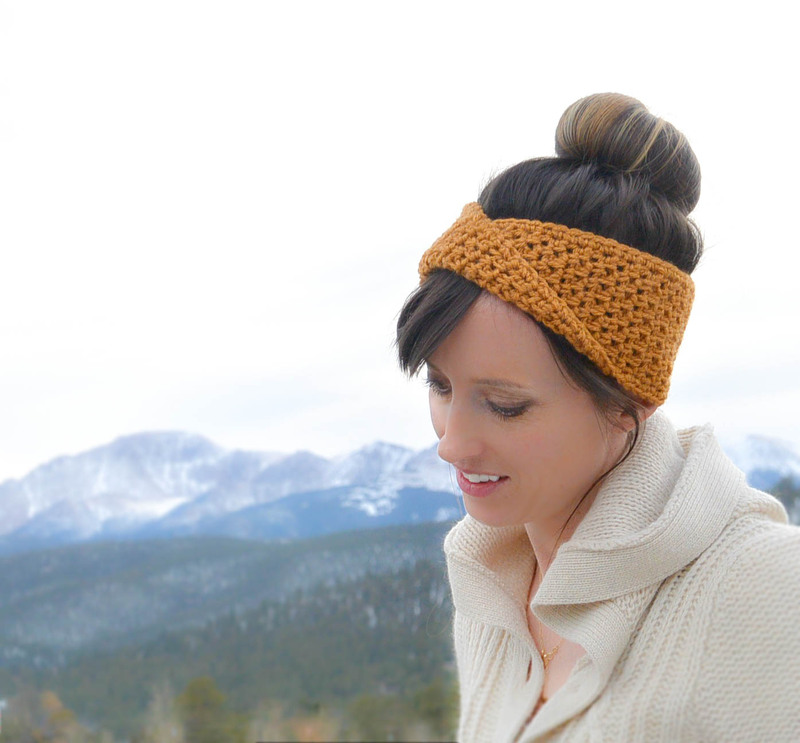 I’m so glad that you like the pattern/tutorial Linda! 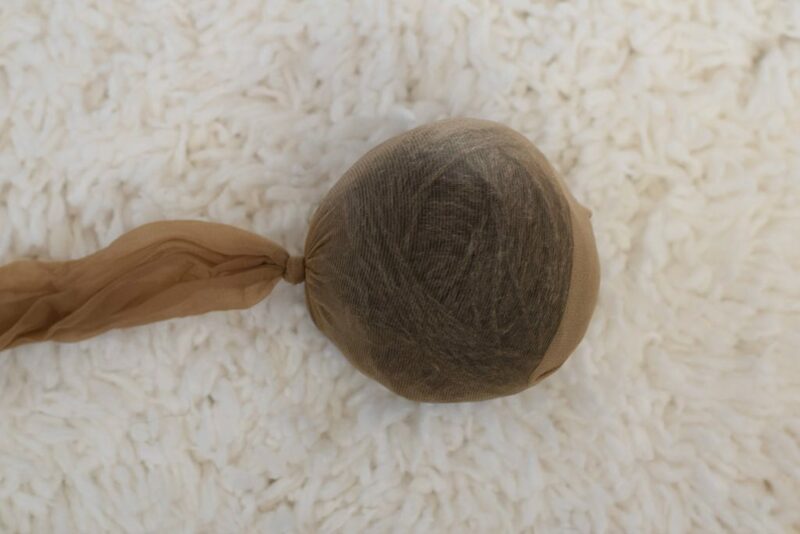 The nylons work well as they hold the dryer ball TIGHT during the washing process. You can purchase nylons quite cheaply at discount stores. The laundry bags are cheap and if you sew you can make several little bags depending on size of the balls. Turn inside out sew a row of stitches and turn back and you have a bag. OMG!!!! Jessica!!! I love this! I’ve been looking at them on etsy and have been wanting to try them out. This is just perfect. I’d love to make them as a pattern review and link back to you! If that’s ok with you let me know. I think this is such a great idea, and who doesn’t want to save money on electric bills? I’ve heard these can cut dryer times significantly. Thanks for sharing!! Hi Patty! Of course you can! I’d love for you to try them out too and see how they work for you! I can’t wait to hear about it so please let me know when you’ve got your post up. I used them in the dryer again last night with a big load and they held up great. So far so good! Hope all is well with you friend!! Hi, thanks for the instructions. My question to you is does it have to be out of wool? You’re welcome Dana. Yes, it must be 100% wool (and not superwash) or it won’t work. 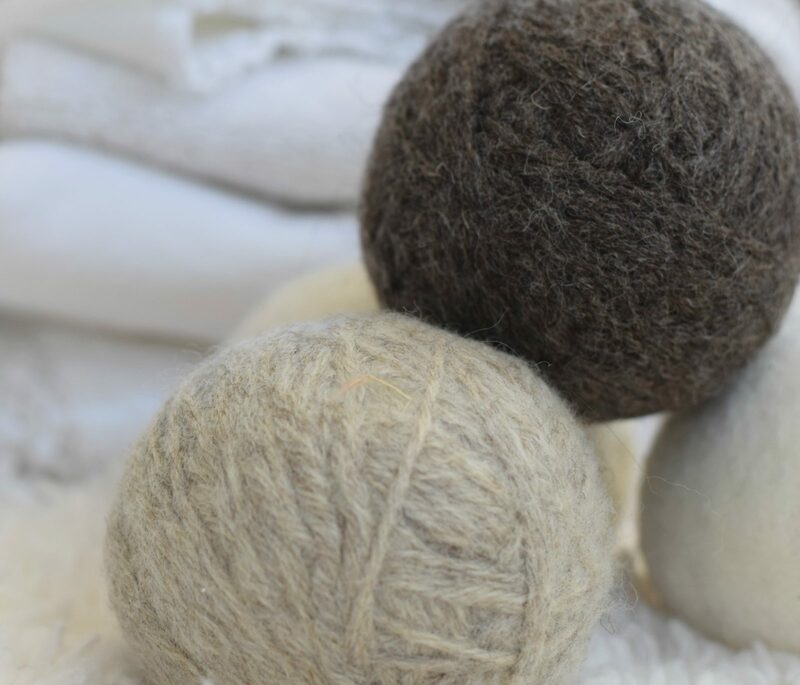 The wool shrinks and “felts” together to make the balls. I have some made from Alpaca that are fabulous. I have been using them for about a year now. 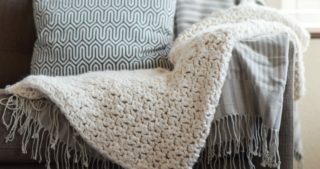 I will use your pattern to make gifts. I didn’t know that you can make them with Alpaca as well. Thanks for letting us know! I have some hand-dyed wool yarn that I have no current use for. Could I make dryer balls with it or would I have to worry about the dye? I don’t know how it was dyed, and the yarn secretes lanolin. Hi Helen! I wish I knew more about hand dyed yarn, but I don’t know whether yours would be colorfast or not. I personally might be hesitant to try it. But I truly have no idea! Love this. Have been looking for tutorials. Thanks a lot. Cann’t wait to try this dryer balls DIY instruction. Jessica, How many dryer balls did you get from one skein of Lion Brand’s Fisherman’s Wool ? Love my dryer balls! I have been making them for at least 10 years . I have made them with wool yarn and another way to make them, is with multi colored roving and a felting needle using a very steady hand not to break the felting needle. My favorite ones have music notes on them, that I have felted in . They do making their own kind of music in the dryer, LOL ! I always wet/soak them with H2O before putting them in the dryer, to help with static electricity. The last few minutes before the clothes are done drying, I add a few drops of lavender essential oil .